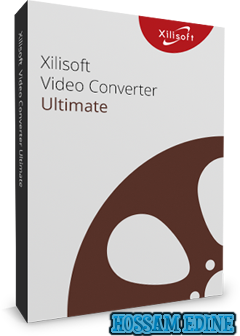 Xilisoft Video Converter Ultimate is powerful, versatile Video conversion software which convert Video file between all popular Video formats such as convert AVI to MPEG, WMV to AVI, WMV to MPEG, H.264 video, etc. 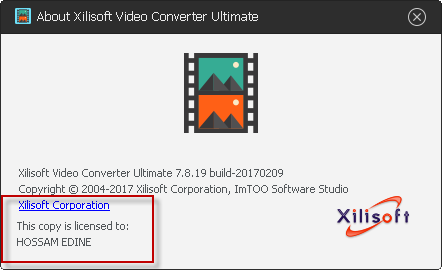 No other program like Xilisoft Video Converter supports so comprehensive Video formats including DVD, VCD, SVCD, AVI, MPEG, MP4, WMV, 3GP, H.264/MPEG-4 AVC, H.264/PSP AVC Video, MOV, RM, ASF, FLV, SWF, etc. In addition, The Video Converter provides an easy way to convert Video file to popular audio file, like MP2, MP3, AC3, RA, M4A, OGG, AAC etc. The Video Converter also supports APE, CUE decoding and audio CD ripping.